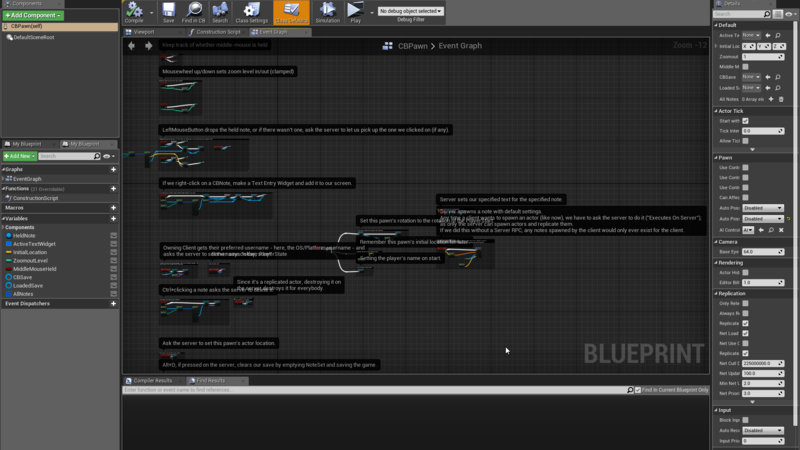 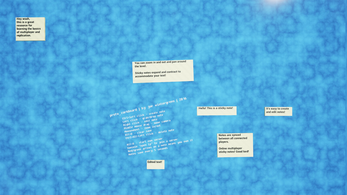 Corkboard is a multiplayer post-it/discussion system created in UE4 Blueprint. 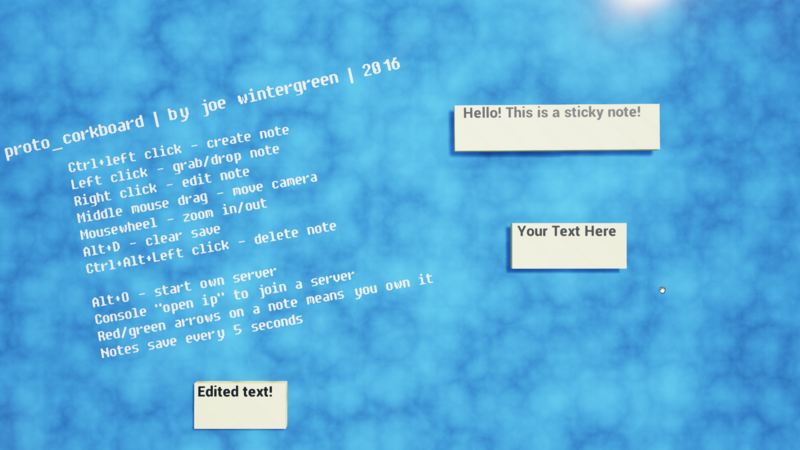 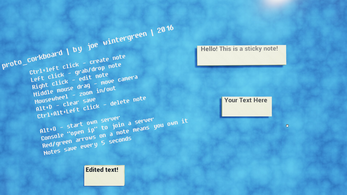 Drag-and-drop physically-simulated "sticky notes" can be edited by any connected player, and expand or contract to accommodate text. 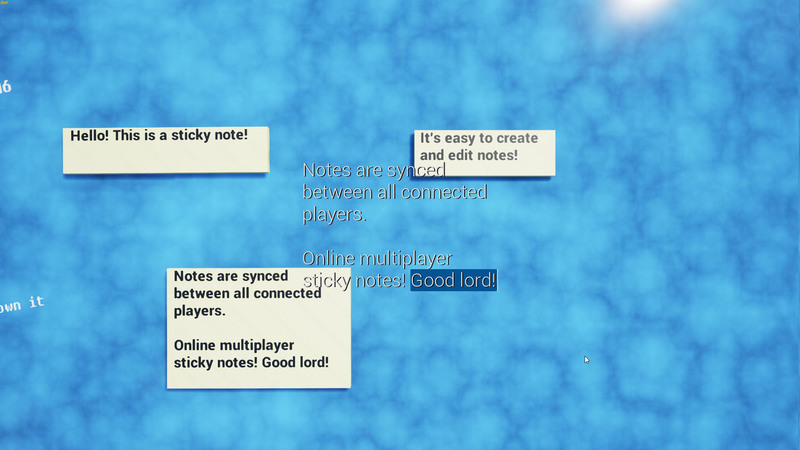 A fun little application and a good learning resource for anyone struggling with implementing basic multiplayer. 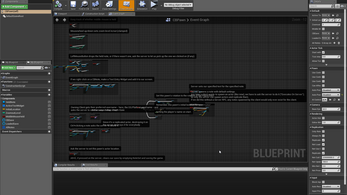 Includes a packaged build and the source UE4 project.